“I love everything that is Love Guatemala. Love Guatemala started with the Lopez family. A faithful family who loves there community. So from its foundation Love Guatemala has been locally invested. Over the last 10 years LG has only become more invested in there community by first meeting needs like serving meals, providing vocational training, and Praying for community members. But most importantly sharing the Gospel. Now LG’s leaders, teachers, mission, and purpose is all about giving hope to the community through the life, death, and resurrection of Jesus Christ. I have seen many lives changed through LG. 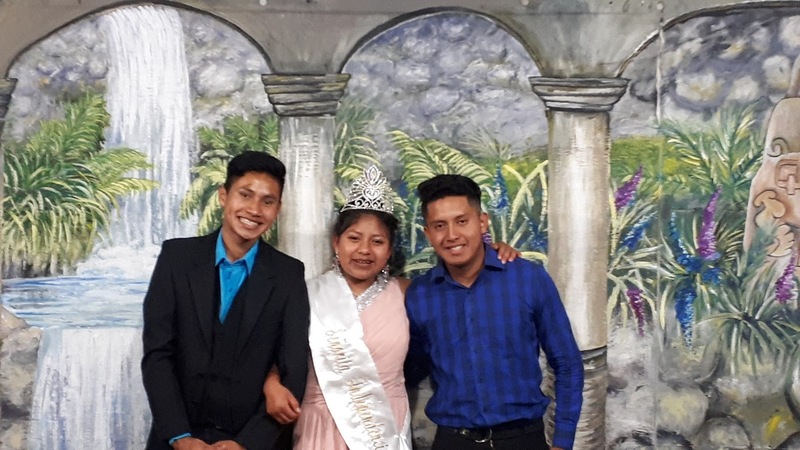 Wilder Lopez for example, learned art at LG and now sells paintings in Guatemala and the U.S. God provided Wilder the ability to paint and an education through LG and he can share those God given provisions and most importantly his relationship with Jesus Christ everywhere he goes. 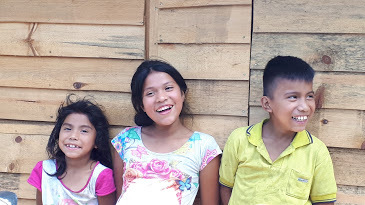 Right now you can give a gift of any size through the end of the month and it will be doubled to help us continue to impact Magdalena, Guatemala and beyond.